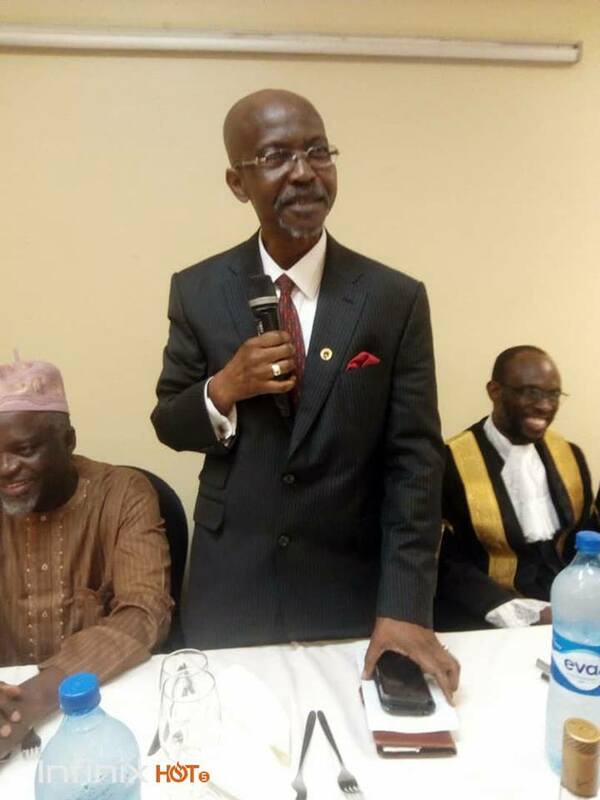 Lagos State University, LASU Vice Chancellor, Prof Olanrewaju Fagbohun Gets Conferred with the Senior Advocate of Nigeria (SAN) Status by the Supreme Court of Nigeria on September 24th, 2018. 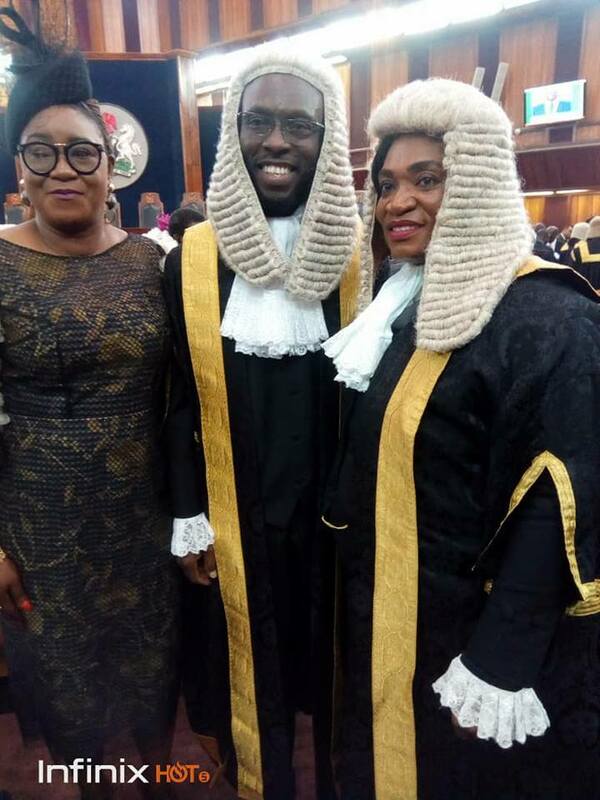 So after months of anticipation, the Vice Chancellor, Prof Olanrewaju Fagbohun, today, Monday 24th September, 2018 was conferred with the Senior Advocate of Nigeria (SAN) Status at the Supreme Court of Nigeria, Abuja. 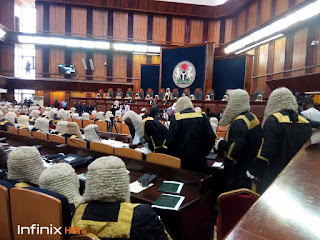 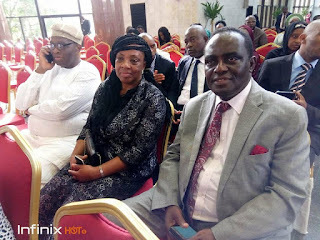 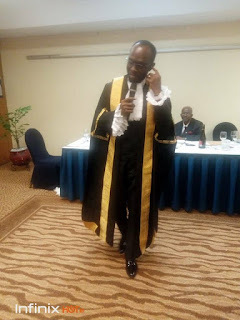 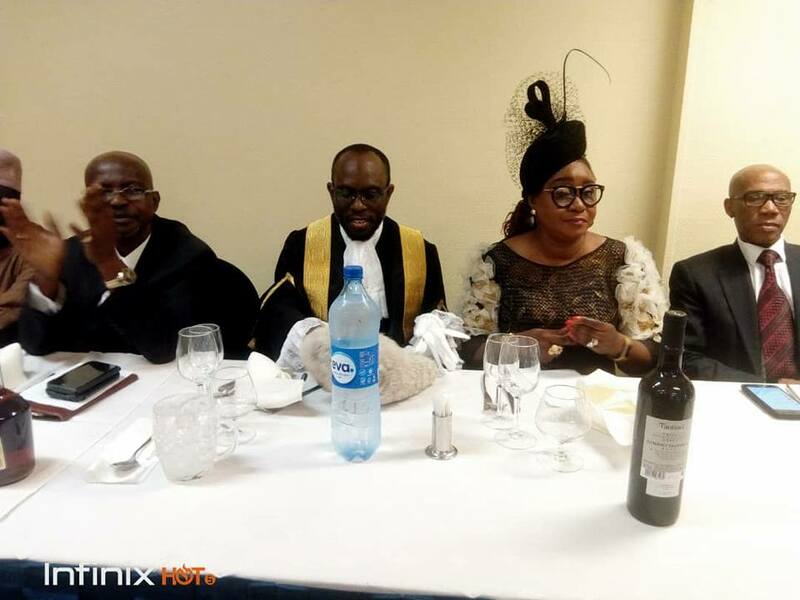 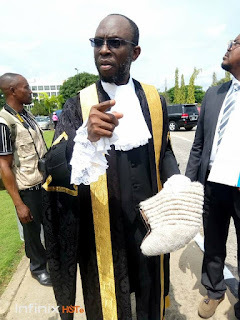 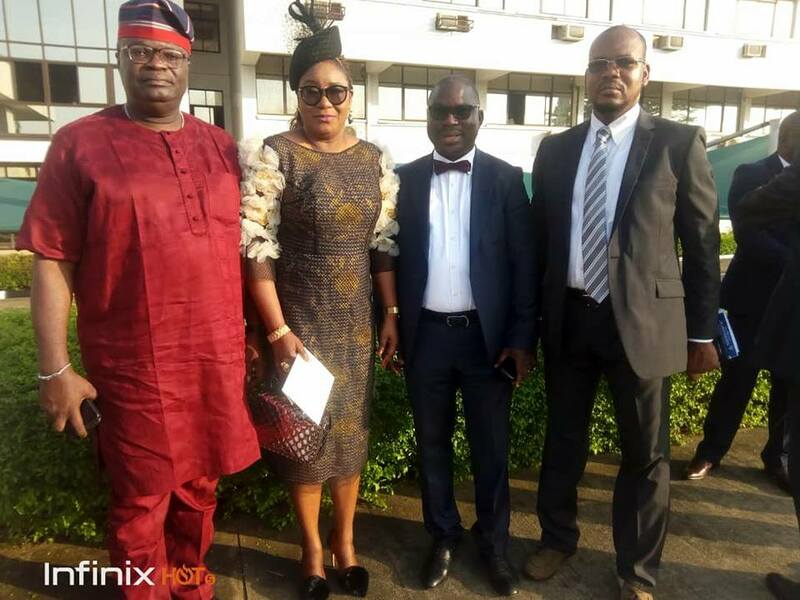 Prof Fagbohun, SAN, took the oath alongside 29 other highly distinguished lawyers in a colourful ceremony that had in attendance family members, colleagues, friends and other dignitaries from a walks of life. 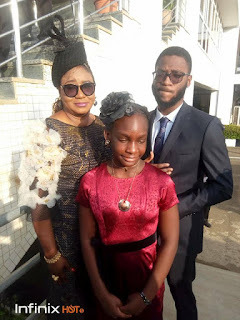 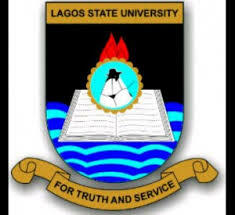 As expected, members of the Lagos State University family were on hand to support their Vice Chancellor on this all-important day of his life.